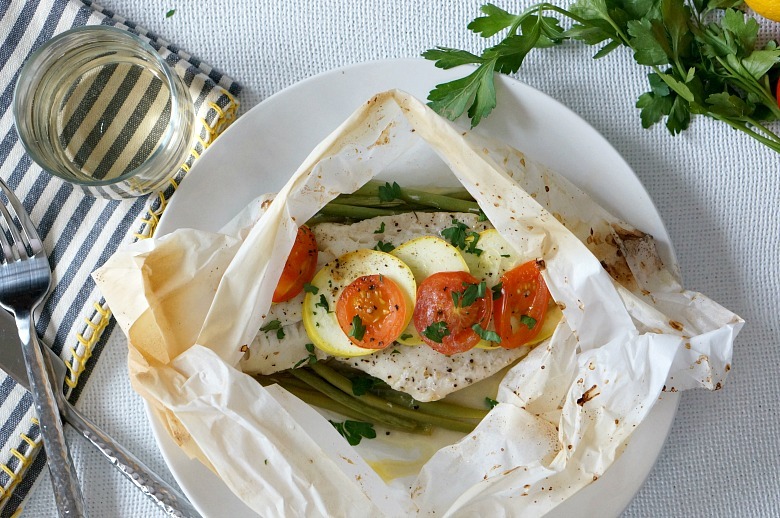 Whether you call it Baked Alaska Cod in Parchment or Poisson en Papillote… don’t be intimidated! 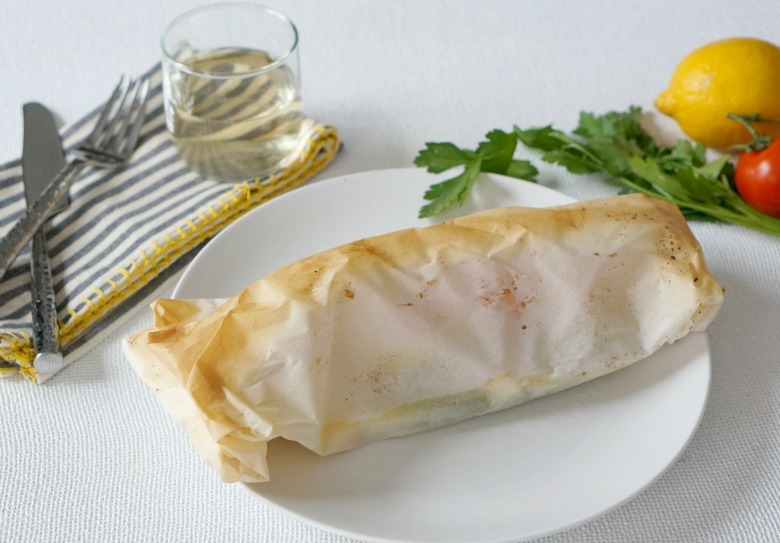 Cooking in parchment is light and easy, with little cleanup! It’s the perfect way to introduce more fish to your diet. Poisson en Papillote. If I didn’t know what it was, I’d assume it’s way to fancy-pants to serve as a weeknight dinner. But, call it baked fish in parchment? Well, now it’s totally do-able! 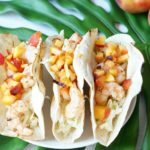 This recipe is the perfect busy-night dinner… no clean-up! Plus, it’s easy to mix and match ingredients based on what you have. Need a recipe to entertain with? 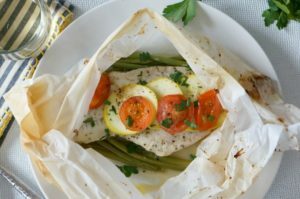 Baked Fish in Parchment to the rescue! It’s easy to prep in advance. Simply pop in the oven right before dinner. 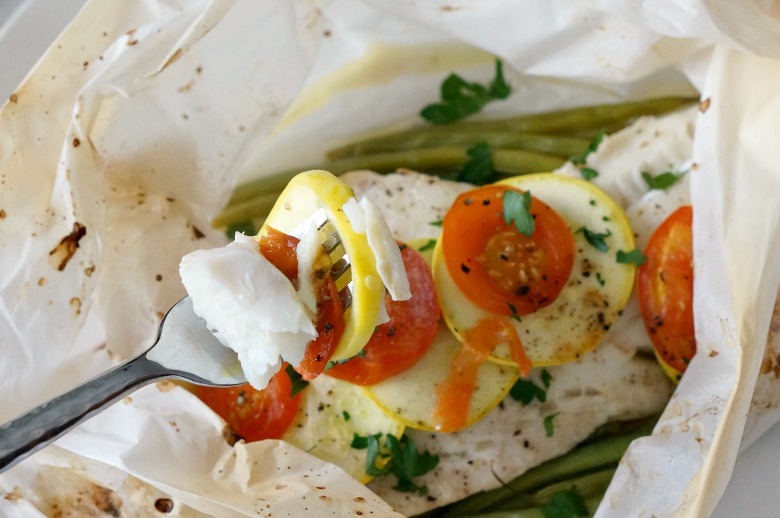 In this dish, I used Alaska cod, but you could totally substitute Alaska halibut or pollock. We usually cook with seafood from Alaska in our kitchen; it’s always sustainable and wild. Each season, Alaska only harvests as much fish as the environment can handle, which allows the marine ecosystem and seafood species to continue to replenish year after year. Alaska happens to be the only state that has sustainability written into it’s constitution. With Alaska seafood as the base, add any other quick-to-cook veggies to round out the meal. Squash, tomatoes, green onions, broccoli, corn kernels, and sliced mushrooms would all work. Preheat the oven to 425 degrees Fahrenheit. 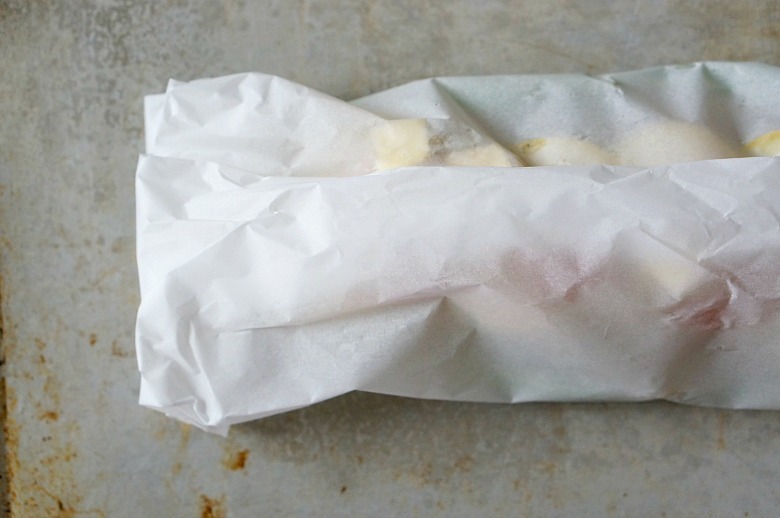 Cut out two pieces of parchment paper, each at least 4 inches wider than the length of the fish fillet. 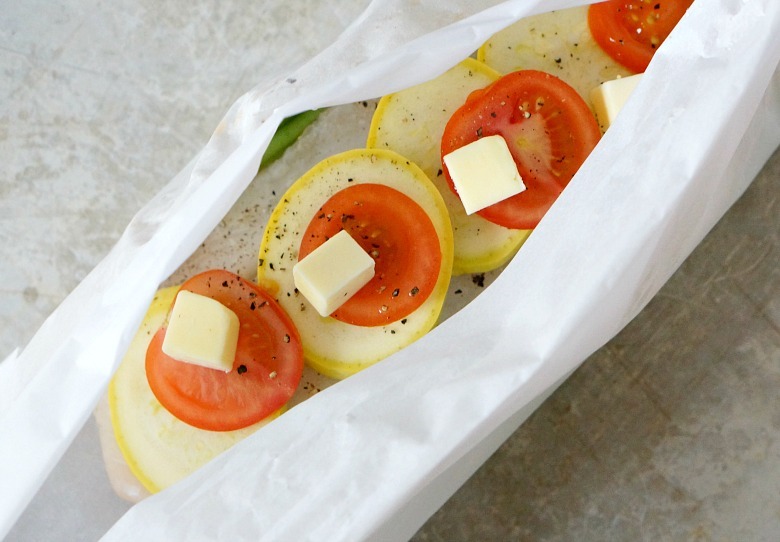 Lay down 4 slices of lemon on each piece of parchment. Top the lemons with the Alaska seafood. Season generously with salt and pepper. 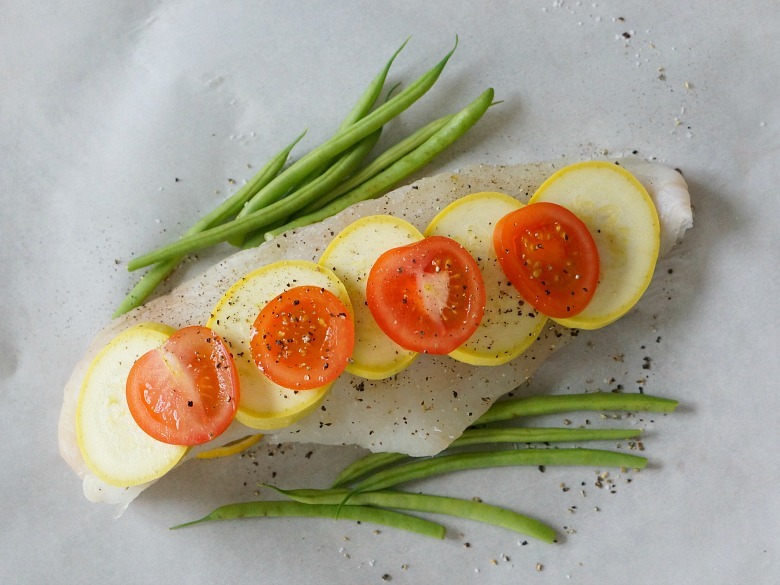 Place the squash and tomatoes on top of the seafood, and fit in the haricot vert in next to the fish. Season again with salt and pepper. Place pats of butter on top of the veggies, then pour in 1 Tb. of wine or chicken broth atop each pile. Fold up the sides of the parchment on top then the sides to seal completely. Place on top of a baking sheet and cook 18-20 minutes, or until veggies are cooked and the fish is cooked through and flaky. Open the parchment carefully as to not burn yourself with the steam that escapes. Whether you call it Baked Alaska Cod in Parchment or Poisson en Papillote... don't be intimidated! 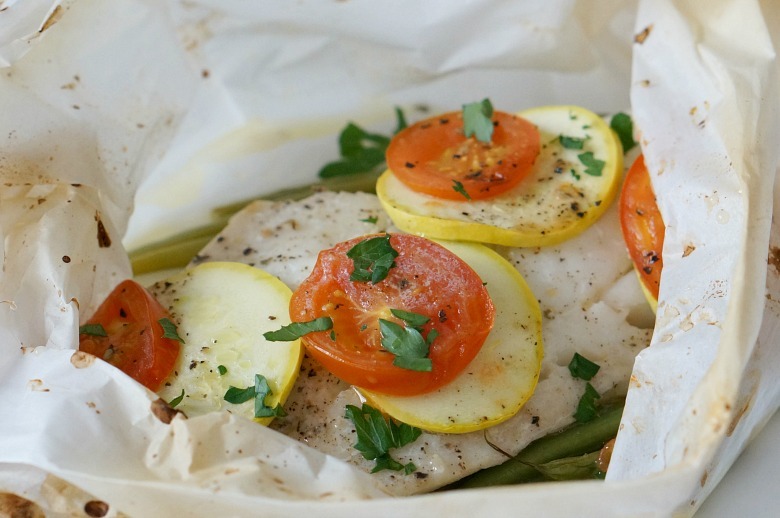 Cooking in parchment is light and easy, with little cleanup! It's perfect way to introduce more fish to your diet. 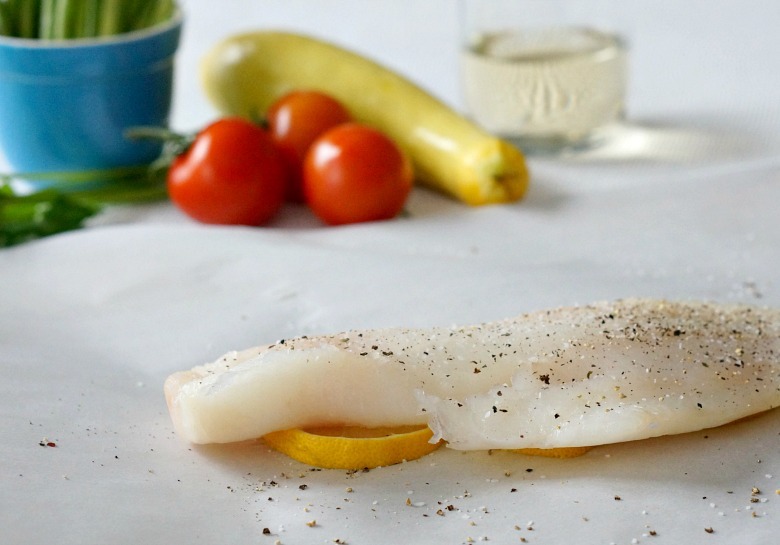 Cut out two pieces of parchment paper, each at least 4 inches wider than the length of the fish fillet. Lay down 4 slices of lemon on each piece of parchment. 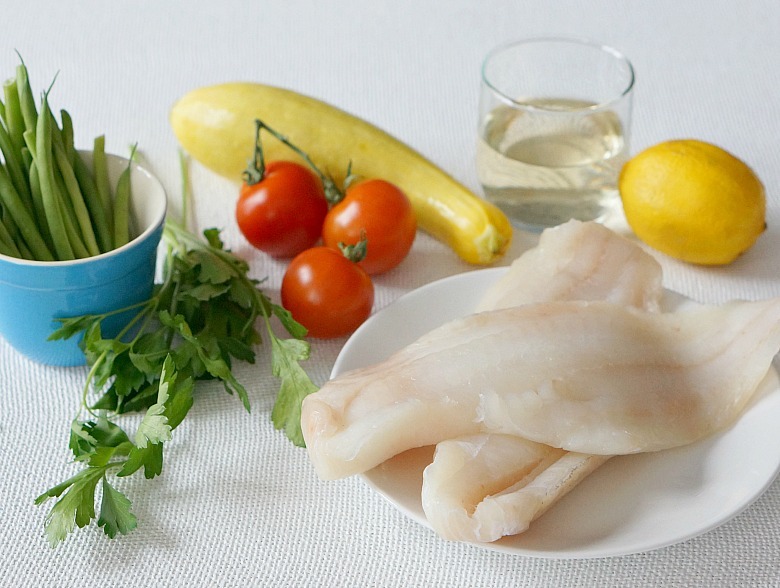 Top the lemons with the cod fillets. Season generously with salt and pepper. Place the squash and tomatoes on top of the seafood, and fit in the haricot vert in next to the fish. Season again with salt and pepper. Place pats of butter on top of the veggies, then pour in 1 Tb. of wine or chicken broth atop each pile. Open the parchment carefully as to not burn yourself with the steam that escapes. Garnish with fresh parsley and serve immediately. *Haricot Vert are used in this recipe as they are thinner and cook faster. If using regular green beans, you may want to blanche them briefly prior to adding them to the packets. Be sure to #AskforAlaskaska when selecting seafood! 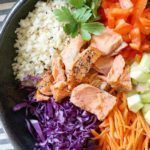 Seafood from Alaska is an ideal protein choice that is naturally loaded with minerals, vitamins and heart-healthy omega-3 fatty acids. 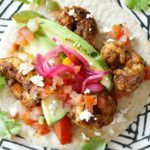 Looking for a few other seafood recipes? Try our Spicy California Roll Bowl or our favorite way to eat seafood… in a Classic Seafood Boil!